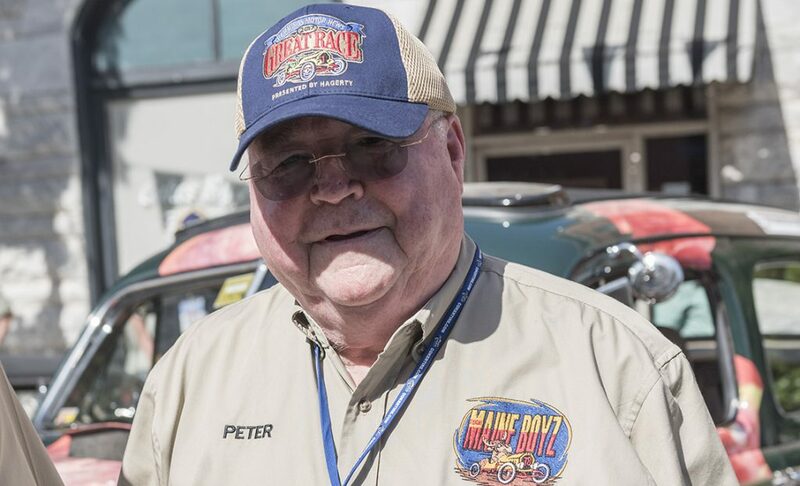 Elizabeth City, North Carolina, will host a lunch stop on the 2014 Hemmings Motor News Great Race presented by Hagerty Wednesday, June 25, race promoters have announced. 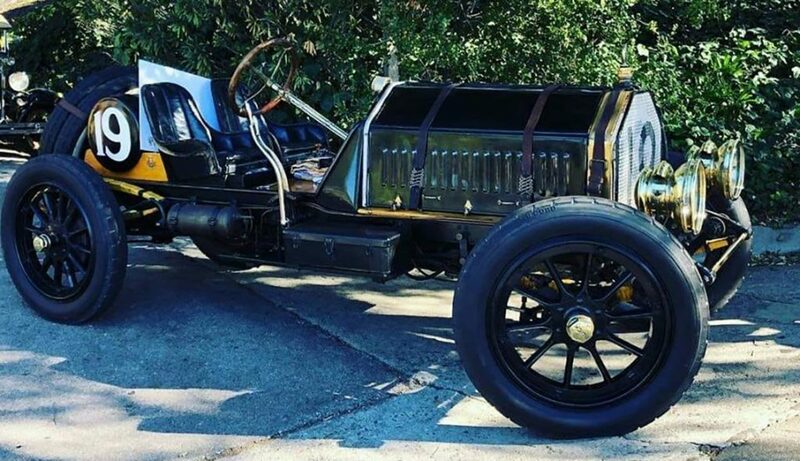 The Great Race, the worlds premiere old car rally, will bring more than 100 antique automobiles downtown to Waterfront Park for the $150,000 event. 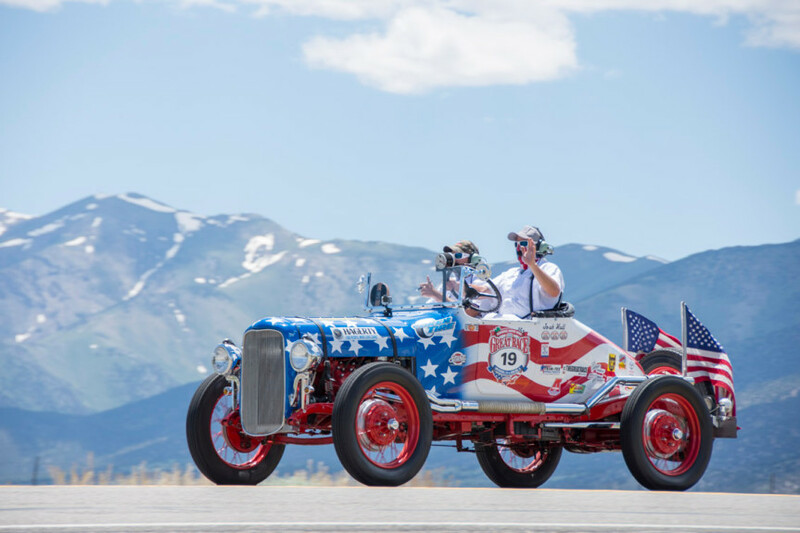 The race will start June 21 in Ogunquit, Maine, and weave its way 2,100 miles over nine days down the Atlantic Coast through 13 states before the finish in The Villages, Fla., on June 29. They will start that morning in Norfolk, Va. The cars will arrive after 11:30 a.m. at one-minute intervals for more than an hour and a half and stay parked for an hour each hour to allow spectators to visit with the participants and to look at the cars. It is common for kids to climb in the cars for a first-hand look. All Great Race stops are free to the public. Elizabeth City Area Convention and Visitors Bureau is helping with the plans locally. Cars built prior to 1972 are eligible, with most entries having been manufactured before World War II. In the 2013 Great Race down the Mississippi River from Minnesota to the Gulf of Mexico, a 1913 Premiere and a 1916 Hudson were the two oldest vehicles. There was also a 1917 Peerless and a 1920 Model T in the event and many of those cars are expected back again in 2014. 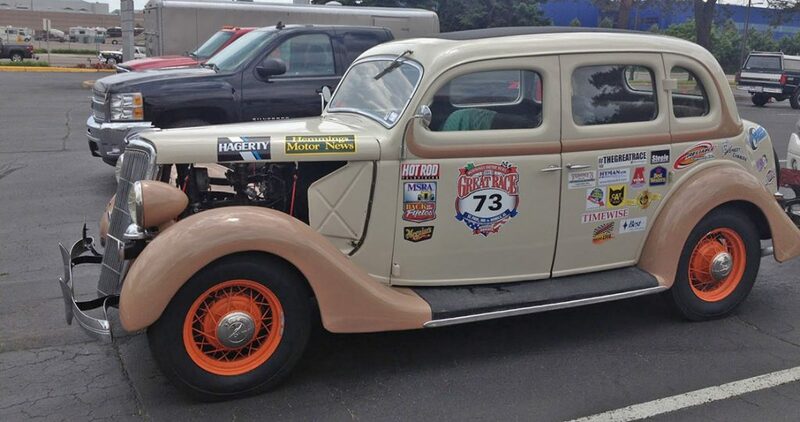 After leaving Elizabeth City the cars will head south for the days finish in New Bern, N.C. The overnight stops, in order, are Lowell, Mass. ; Poughkeepsie, N.Y.; Valley Forge, Pa.; Norfolk, Va.; New Bern, N.C.; Wilmington, N.C.; Mount Pleasant, S.C.; and Jacksonville, Fla. The finish will be at Lake Sumter Landing in The Villages, Fla.
Elizabeth City is a beautiful and quaint small town on the Albemarle Sound, which is just east of the Outer Banks. The lunch stop there is going to be as scenic as any — in Waterfront Park looking out to the water. Charlotte Underwood and her crew are planning great things. This looks like a fine way to help remember the history of innovation and “do it yourself” skills development that helped make the USA admirable and sturdy. And those of us living near Poughkeepsie will certainly take the opportunity to visit, when your group comes through. Too bad you can’t travel on our wonderful Railroad Bridge Across the Hudson, but you will be able to see that from your parked location by the River, and maybe hike across during you short stay here. I run a tiny general store on the other side of the county in Wassaic Historic Hamlet, and would really like to have a copy of that poster, if it is an available poster, that you have printed to the left here on your website. (If you have not made a poster of it with the map, then please consider making one for sale and distribution). It is awesome!